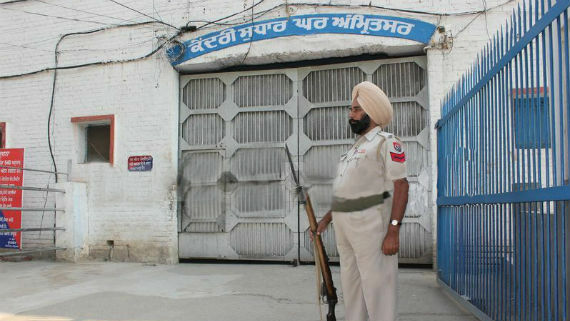 Amritsar/ Chandigarh: It is learnt that the Amritsar police re-arrested eight Sikh activists who were due to be released from the Amritsar Central jail. 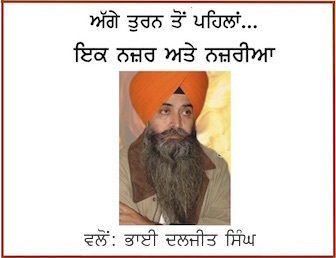 Media reports say that the arrested Sikh activists were rearrested after an offence was added. They were earlier arrested in a case registered for “Referendum 2020” related activities. ACP, Crime, Palwinder Singh claimed that the re-arrest “was done under the routine process”. “They were brought from the jail on production warrant on February 2 and were sent back after imposing additional sections of offence in the already registered cases against them,” The Tribune (TT) quotes ACP Palwinder Singh. Meanwhile, US based human rights and advocacy group Sikhs for Justice (SFJ), which runs the Referendum 2020 campaign, has issued a statement from New York that frivolous charges were being framed against Sikh activists.